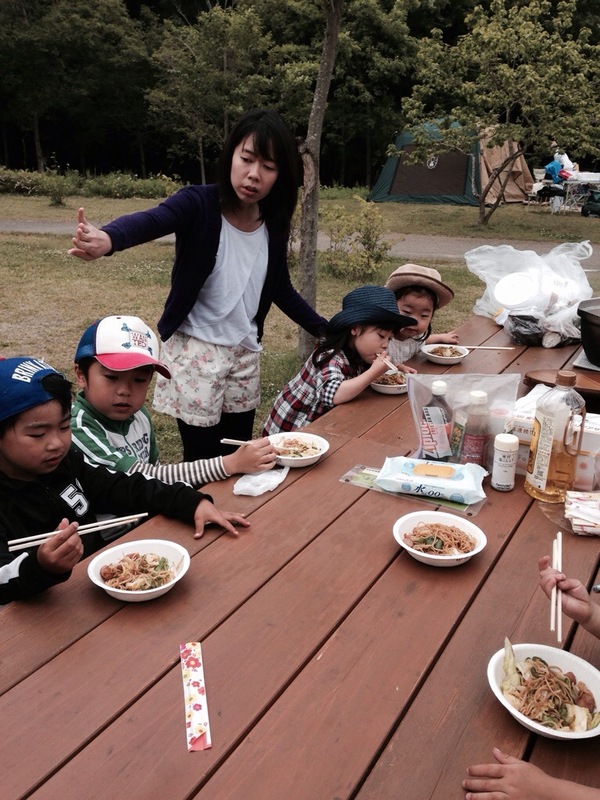 Living in Sendai gave us an opportunity to understand the lifestyle of an average Japanese family. Since we started Kidz eCircle in Feb we have seen several kidz from the neighborhood attend our classes but all the time they are accompanied by their mothers. We don’t get to see their fathers. Fathers are busy at work and don’t get home till 10 pm or later. But recently the mothers decided to organize BBQ on Saturday morning ( Spring time ) and we had opportunities to meet the fathers too. It was fun spending time with these families and I took the opportunity to share with them tips on building a strong family. Some time later , one mother shared with us that she saw changes in her husband’s attitude towards the family. It is so rewarding to be able to influence these young couples to have a strong family. There is still a lot to do but I believe we have begun the process . You should see all these kidz , they are so adorable. ( Japanese kidz are so cute … ) . These kidz are our future generation and they should be raised up well. ← Prayer gaining momentum in Japan.